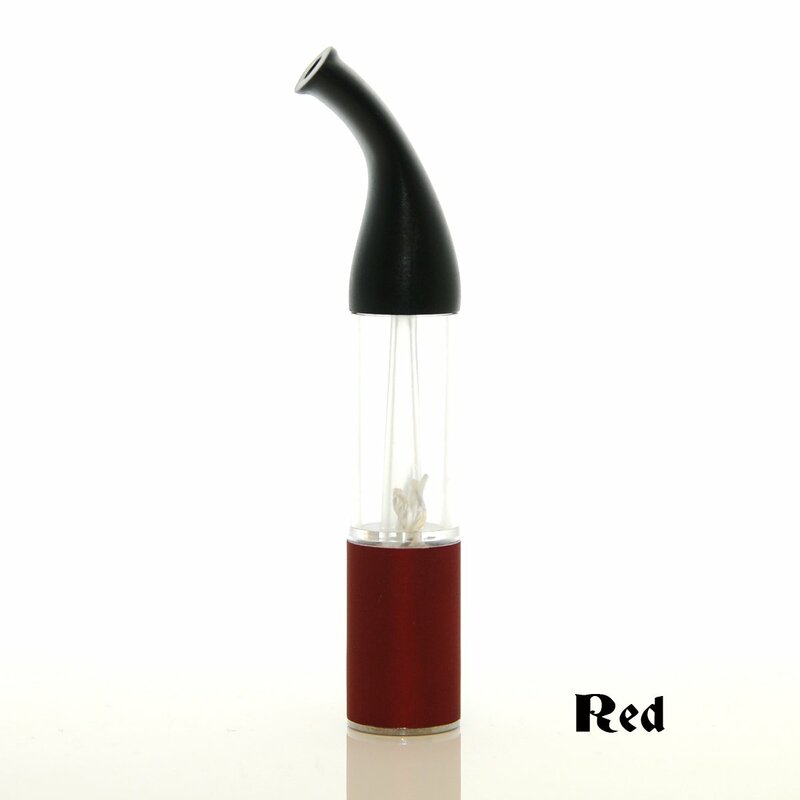 The Rocket-Sax T8 Atomizer is a uniquely shaped atomizer with a bent mouthpiece. The T8 features eGo threading and is disposable as the wick is not replaceable. Best of all, these feature an in-tank LED that lights up when you vape!